Despite having one of the daftest band names to crop up in quite some time, Gauntlet Hair - it's apparently an in-joke referring to the mop sitting atop blues guitarist Johnny Winter's head - have ascended to their current status at quite the pace. 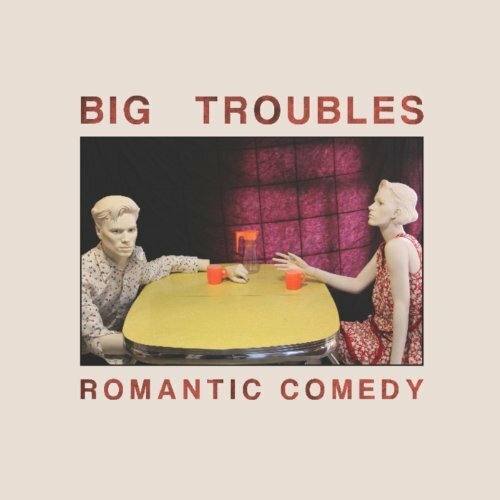 It was around this time last year that 'Out, Now...' and 'I Was Thinking...' were making waves on the likes of 6 Music, threatening to launch Andy R and Craig Nice into the stratosphere and off planet Earth before they'd even get a chance to make an album. So now the self-titled debut is here, how does it hold up? Well, for starters, those two songs aren't here. Their presence, however, is very much felt throughout - possibly too much, in fact. It's apparent throughout the album's nine tracks that the Colorado duo hit upon a formula for success quickly, and stuck to it. Opener 'Keep Time' is a slightly more downtempo version of 'Out, Don't...'. 'Top Bunk' is a slightly happier version. 'Mop Up' is a slightly angrier-sounding version. You get the idea. The approach seems to be to use production alone to make the songs coalesce together as an album, which only ever works up to a point before going too far and making it all sound like one long song. The songs in isolation aren't exactly awful. Many of them are rather listenable. But after a while, you start wishing there was a bit more differentiation. Just a bit. Just not the same guitar pedal effects on every single track. Just not the exact same reverb filter on the vocal. Just something to show that there's more, that they're capable of creating more than just the one sound. The fact that it never really happens, that all the songs end up sounding just a bit too much the same in spite of themselves, gives off an aura of not wanting to diverge from the process that works, of sticking to it rigidly at all costs lest the magic be lost. While the duo have resisted being defined by genre or influences, it is only fair to say that by and large they do fit into the same box occupied by Animal Collective and Akron/Family, ie. avant-garde pop. And yes, it does show. 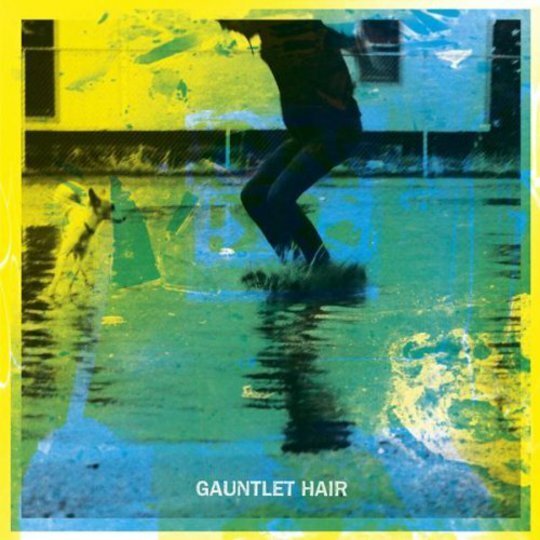 Like both those bands, Gauntlet Hair are primarily dealing with pop songs set off by a slightly off-kilter feeling. Unlike those bands, they are just a bit too beholden to indie sensibilities for many of their songs to blow the roof off. By the time 'That's Your Call's intro pops into view, it's difficult to shake the feeling of the album being much more than a production line of self-consciously awkward-sounding melodies. It actually feels quite sterile in a lot of places; a bit too afraid to show its cards, a bit too afraid to get its hands dirty. It's just as frustrating for the fact that, beneath all this, there are some top-notch pop sensibilities on show. The band would quite possibly recoil in horror to be told that, for all their efforts to obfuscate things for the listener, to give it a uniform atmosphere, there's a veritable bundle of catchy hooks on display. From 'Top Bunk's jangling intro, via 'Mop Up's Shamanic drone and through to 'That's Your Call's hand-clapping percussion, there are enough earworms here to physically dig little holes in your brain and make nests. It's often quite a fun listen. 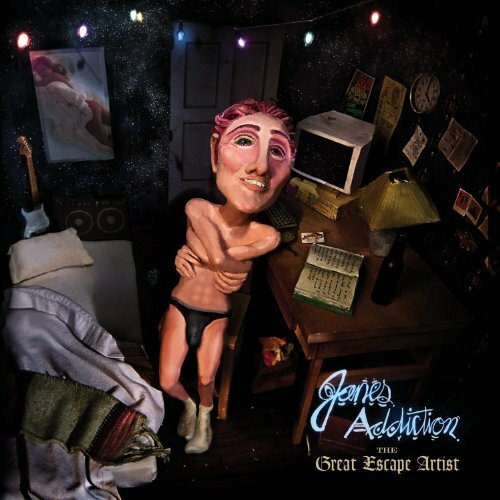 But, like so many things about this album, that's in spite of itself, in spite of its creators' intentions. There is a lot to like about Gauntlet Hair - they've just made it that bit too difficult to get at it.